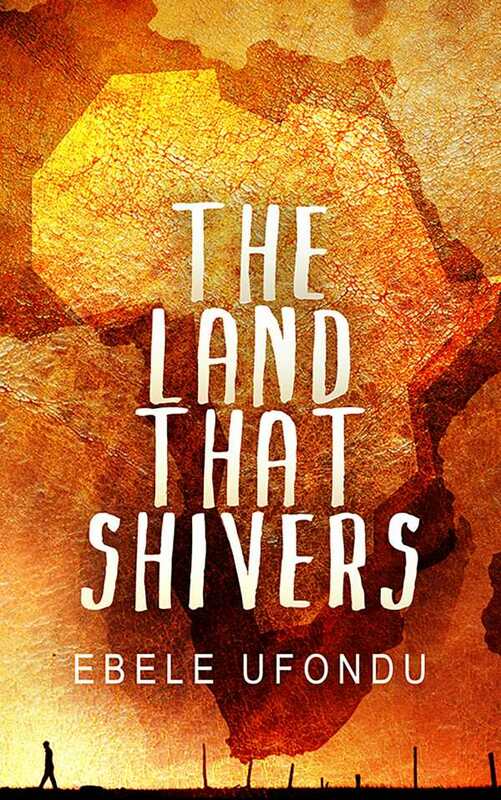 The Land that Shivers is an absorbing novel about lives derailed by government corruption. In The Land that Shivers, Ebele Ufondu’s riveting novel of contemporary Africa, the dangers and disasters of living in a failed state are etched in the acid of human suffering. Though he’s in his midtwenties, Asa Adu has never been able to find a job in Nigeria, despite his high marks and university degree. Jobs are a limited commodity, reserved for those with connections––as are education, medical care, and protection under the law. As the story begins, a confederacy corrupt of government insiders diverts $50 billion from government coffers to their own private accounts, to be converted into foreign residences and other personal assets. When tragedy strikes Asa’s family, he and his mother are left alone to care for his younger sisters. As the theft pitches the country into economic chaos, the toll corruption takes on the lives of ordinary citizens is seen through the eyes of Asa, his family, and his village. The large cast is made up of interesting, sharply drawn characters. At center stage are Asa and his mother. They are sympathetic in their determined resilience, their family loyalty, and the care they take to hide their worries from each other. Their hopes and the close relationships they maintain with friends and family make them easy to relate to, even if their circumstances are not. At the other end of the spectrum are the corrupt officials. Compelling and believable in their greed, they are beset by problems that tarnish their pleasure. Corrupt Governor Azim is beleaguered by his trophy wife’s insatiable desire for more wealth; Dora Adigun, the Minister of Oil, cannot sleep for worrying that her role in the embezzlement will be exposed. Asa, his family, and their friends engage in honest, caring, and often joyful conversations. In contrast, the embezzlers’ conversations are limited and dishonest, mouthing niceties while their thoughts are focused on manipulating the other person or setting them up to take the fall. This contrast reflects one of the book’s themes: that, though ill-gotten gains may seem enviable, corruption ultimately corrupts, isolates, and may even destroy its perpetrators. Short chapters shift from character to character with grace and economy, moving their stories along in well-focused short takes that make each tragedy sharp. A cheerful sunlit market scene turns dark when a shoplifter is caught and executed, and his remains are cleared away in a matter of minutes. Small scenes illuminate larger themes, as when Asa’s mother, able to afford only a few cups of beans for her family, gives half to a village teacher who’s starving. The scene shows, in one succinct incident, the domino effect of a government unable to pay its teachers, the effect of spiraling inflation, and the generosity of village people toward each other. The book also gives a realistic glimpse of village life in Nigeria, weaving clear impressions of the heat and the tawny colors of earth and grasses with descriptions of the difficulties of daily life and the perpetual hum of living in a small, close-knit community. The story hugs reality to the very end, resolving main characters’ fates in ways that are not necessarily fair or deserved, but always realistic. The Land that Shivers is an absorbing novel about lives derailed by government corruption that paints a picture more lasting than a library full of political studies titles.